Jane Lorenz, CPA and California Licensed Professional Fiduciary, passed away peacefully at home, at the age of 69, from cancer. Jane was a leader in the estate planning Community and served in many organizations such as Estate Planning Council, the Estate Planning Law Advisor Commission, and Rotary, and she helped to create, and served as President of the Professional Fiduciary Association of California. ​Jane started her CPA Practice in Escondido in 1975, and grew Lorenz Fiduciary Services to a team of 12, with three offices in San Diego, Riverside, and Orange Counties. Her children carry on as fiduciaries, succeeding her on her cases and in her practice. Jane was kind and loving to everyone she met. When asked for her advice, Jane said. "Love as much as you can." Jane enjoyed her work as a Private Trustee and Executor. As a CPA, Jane was exempt from fiduciary licensing, yet Jane chose to be licensed as a California Licensed Professional Fiduciary. Jane has participated at the Statewide level in the Professional Fiduciary Association of California, of which she is a Past President and Charter Member. Jane served as Commissioner on the Estate Planning Law Advisory Commission, which decides on the Estate Planning Specialty Exam for the California State Bar. 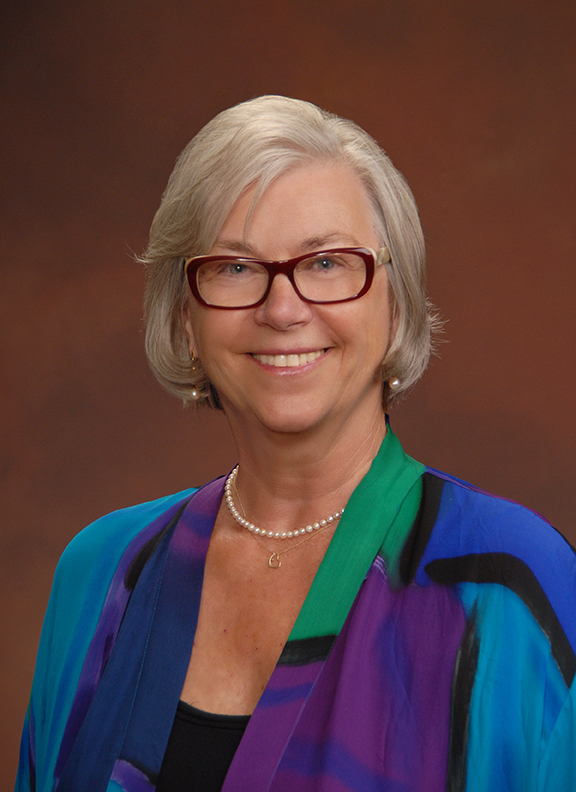 Jane was a member of the San Diego Estate Planning Council, and the North County Estate Planning Council. Jane has served on the Scripps Planned Giving Board and has presented on a variety of estate planning/implementation topics. She wrote “Ethics for Trustees – A Guide for All Who Serve as Trustee” with Co-Author, Marguerite C. Lorenz.